The southern parts of Europe have always been connected to one another by the Mediterranean Sea. No wonder that the Roman Empire built up, principally, around the shore line. 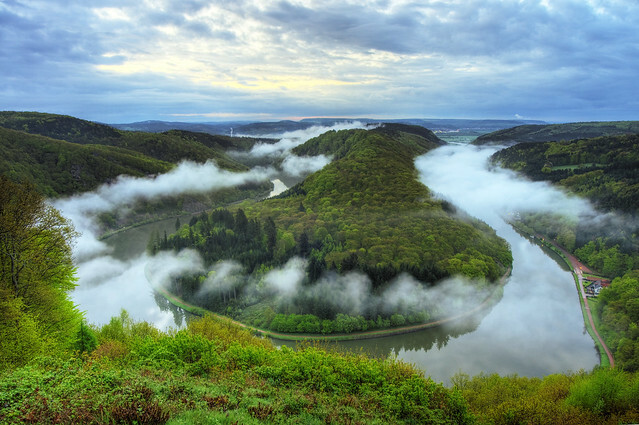 However, Northern and Central Europe have always been navigable by the extensive number of rivers that run through the rich countryside. It was not until the 17th and 18th centuries that these rivers began to be connected to one another during the great age of canal building. By modern times, the whole European continent had become navigable by river and canal meaning that dozens of languages, dialects and people began to become more integrated. Nowadays, Europe’s rivers are much less used for freight and they are a wonderful tourist destination in their own right. A cruise along the waterways network could take you all the way from Portugal, in the west, to Russia, in the east. Motorways and rail networks haul the heavy cargo, so why not take a European river cruise for your next holiday and discover the charms of undiscovered parts of the continent? There are plenty of tour operators that offer a European river cruise that will fit in with your travel plans. For instance, a river cruise down the Rhine from the Low countries is a good place for holidaymakers to start. A Rhine cruise follows the 820 mile waterway to its source in the Swiss Alps through a UNESCO World Heritage site which boasts castles and ancient forests. Along the way you pass through attractive German villages, vineyards and prehistoric forts. 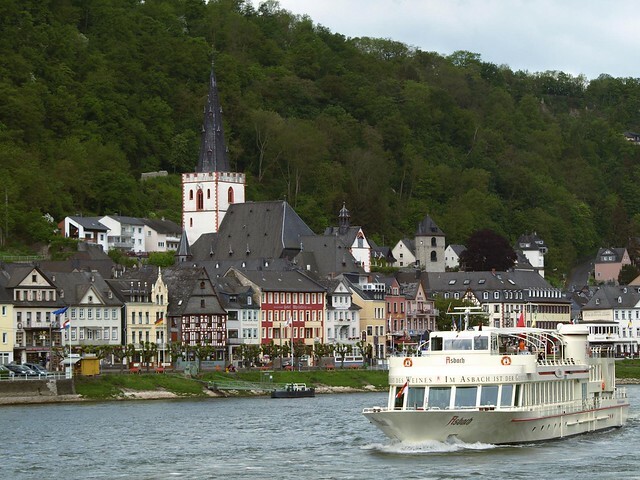 A typical Rhine cruise takes four days with overnight accommodation provided on board. In Western Europe, a popular river cruise is one that takes in the stunning scenery of the Douro region. 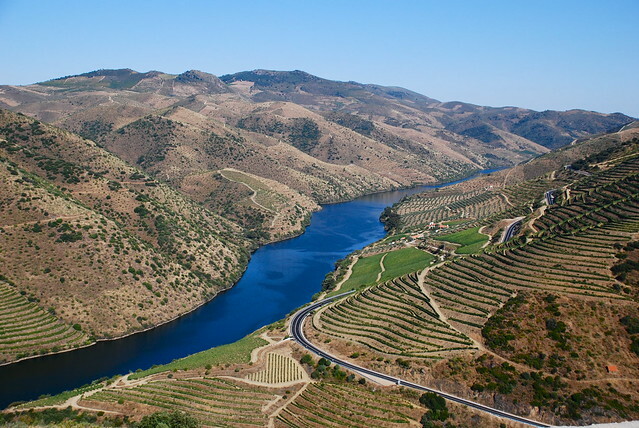 Starting in Northern Spain, the Douro is the third longest river in the Iberian Peninsula. For over 500 miles, it wends its way through the picturesque countryside of Spain before entering the pretty scenery that Northern Portugal has to offer. Regular stops allow you to disembark and explore fishing villages, baroque churches and even the occasional palace. The Douro passes through the historic city of Salamanca, itself a World Heritage Site, before meeting the Atlantic Ocean. If you want to explore the cultures a little further afield, a European river cruise may still be for you. The Volga-Baltic waterways and the Moscow canal make for an ideal way of discovering Russia’s iconic sights, such as the cities of Uglich and Yaroslavl and the famous architecture of St. Petersburg. A cruise between St. Petersburg and Moscow will take in sights such as the historic Peter and Paul Fortress and the Kremlin. For a central European adventure, a river cruise along the mighty Danube is hard to beat. You will dine on the banks for Hungarian capital of Budapest before progressing to Bratislava and eventually Vienna. The Austrian capital is a center of culture and music is at the heart of the city. Enjoy Vienna from the unique vantage point of its river, but take time to explore some of the 100 art museums the city boasts, too.